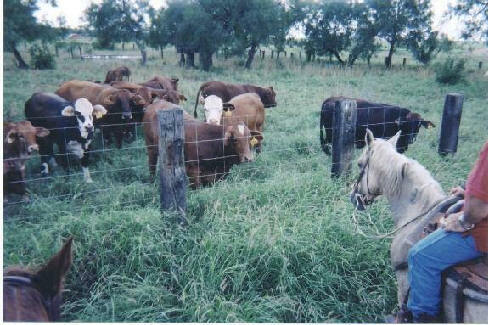 The Grass is Always Greener on Our Side of the Fence. 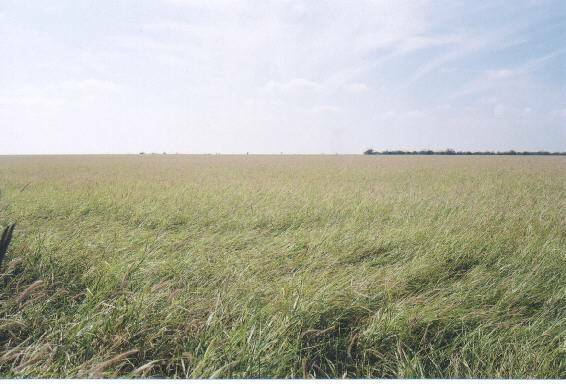 Adaptation and Maintenance: Buffel (T-4464) grass can tolerate droughts, heavy grazing and is a high seed producer allowing it to propagate easily. It response very good to fertilizer. 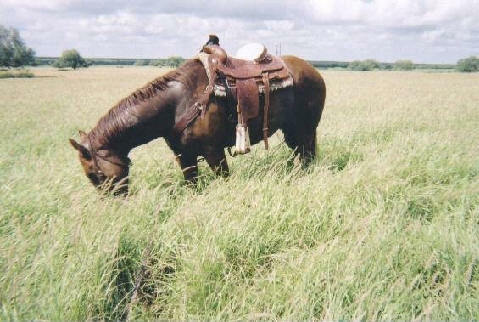 While it is a very heat and drought tolerant grass, it is not as cold tolerant. 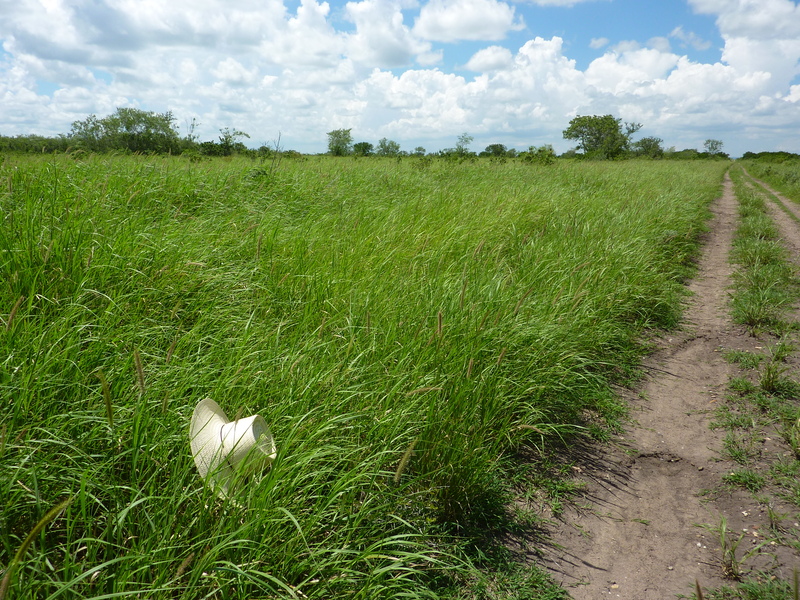 However, other varieties of Buffel grass can do well in the colder climates. 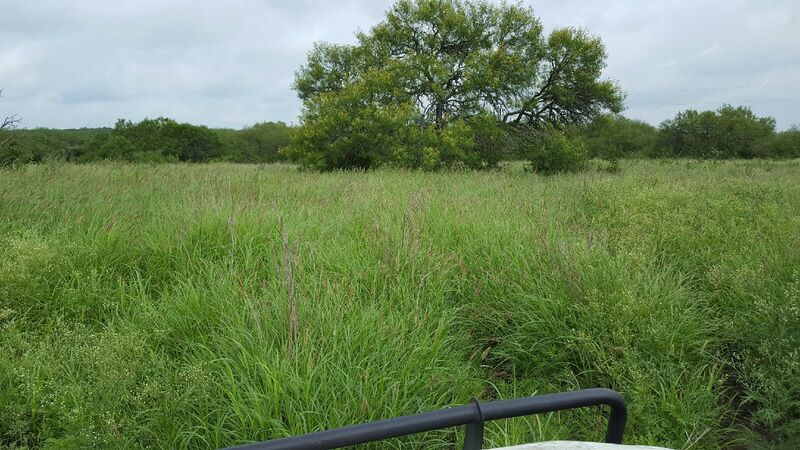 Buffel (T-4464) grass transformed in less than a century what once was nothing but desert and brush country (South Texas and Northern Mexico) into pasture land capable of sustaining heavy grazing. 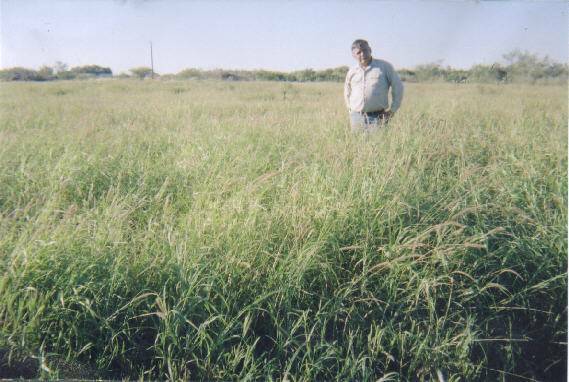 Buffel (T-4464) grass can adapt to caliche soils. 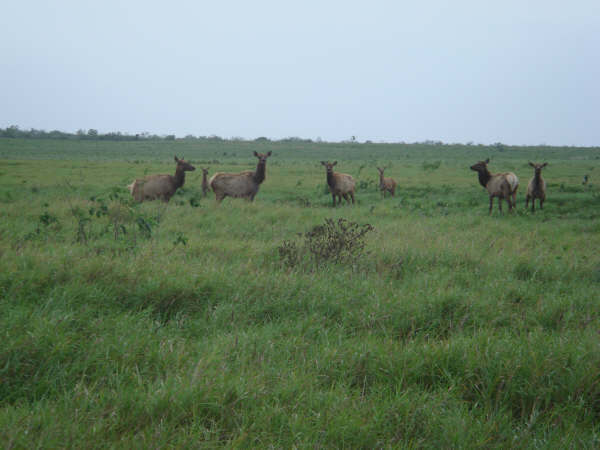 at a rate of 200 Lbs/acre is a catch all rule of thumb; however, if you have a fresh root plow on virgin brush, you may not need to fertilize. Soil samples can be taken and analyzed for N-P-K requirements. 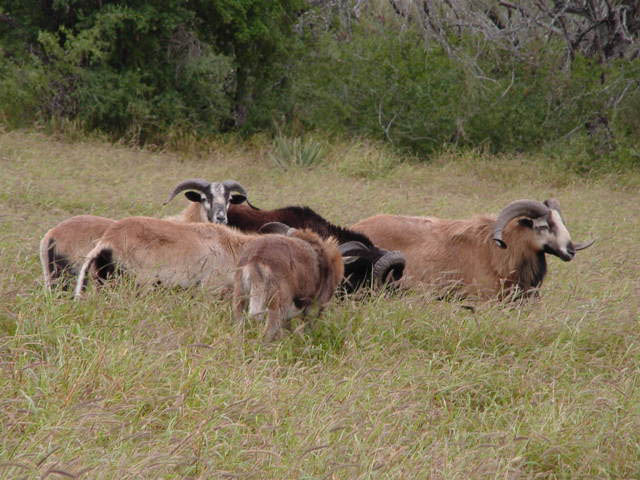 is a typical fertilizer used to restore the nitrogen depletion during the grazing or baling process. Again, soil sample analysis can tell you more accurately what type on how much fertilizer you need. 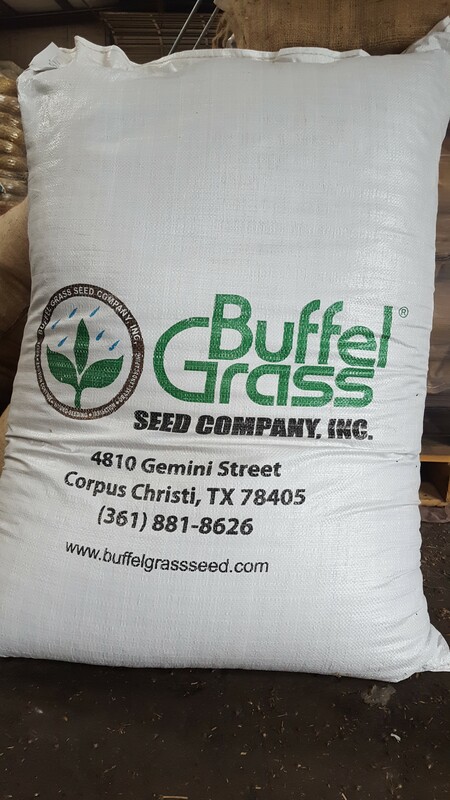 Buffel Seed Grass Company, Inc.